On March 23, within the framework of the agreement "Science 2020", a strategic agreement was signed between the Ministry of Higher and Secondary Special Education and the company Elsevier to create a platform of peer-reviewed scientific journals of universities of Uzbekistan based on Digital Commons (Bepress). According to Kun.uz correspondent, within the framework of this project, Elsevier will create a unique platform, combining 41 scientific journals using a double-blind peer review configuration. 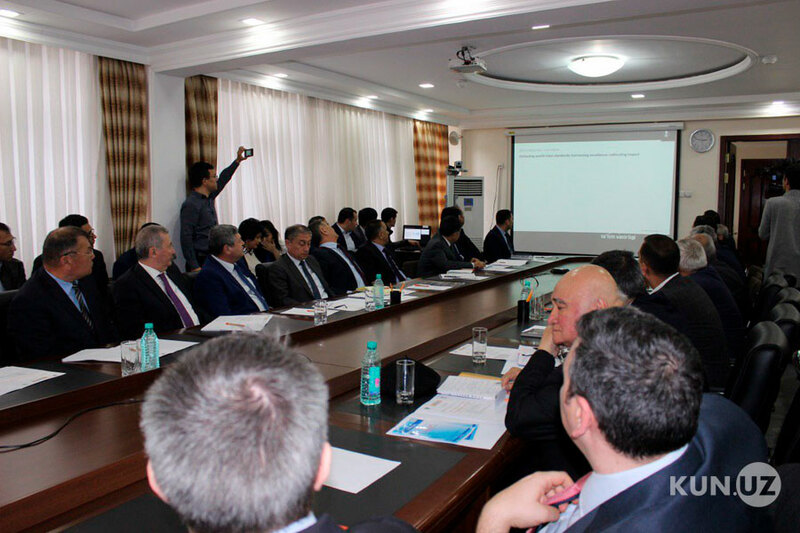 The platform used by leading universities in the world will improve the quality of scientific journals in Uzbekistan, create a repository (digital archive) of Uzbek science and enter in history as the first electronic resource developed in accordance with international standards Scopus. According to Elsevier, Regional Director for Central Asia Aliya Ospanova, this is a strategic step for internationalization of the Science of Uzbekistan, an opportunity to show scientists the world over, as well as to increase competitiveness of local publications and introduce peer review. Uzbekistan, creating a quality platform for collaborations, is confidently becoming a scientific-educational hub for Central Asia. As a result of cooperation, training, coordination and certification of editors of scientific journals will be conducted. The design and logo of publications will be developed, required registration and re-registration of the ISSN will be carried out, and repositories of scientific articles will be created in the format of cited meta-data. Digital Commons (Bepress) is a leading company in the world that provides a complete service for creating electronic platforms for scientific journals, including a configuration review. Established in 1999, the company, formerly known as Berkeley press, provides services to more than 1,000 leading universities around the world, used by more than 90% of US universities. Digital Commons has been acquired by Elsevier since 2017.